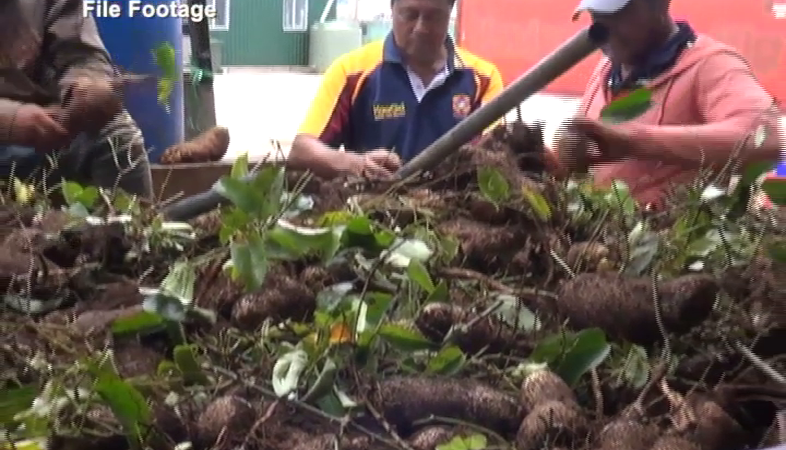 Only 5 per cent of all the growers in Tonga are commercial growers and the majority of the 95 per cent are planting crops for their daily consumption. The Minister of Agriculture Semisi Fakahau made the statement during the Parliament Whole House Committee’s deliberation last night on budget allocation of the Ministry of Labour. Fakahau says, only few growers from the 95 per cent are selling crops at the local markets and only few of their produce goes to the overseas markets. He adds, there are more than 18000 growers in Tonga and about 600 of them are commercial growers. Fakahau says there is a need to increase the numbers of commercial growers in Tonga in order to generate more income to Tonga’s economy. The Minister of Agriculture thanked the Ministry of Labour for their outstanding initiative in exploring overseas markets for local growers and fishermen. Meanwhile, the Whole House Committee of the Legislative Assembly passed the Budget Statement, Budget program with its amendments and 25 Ministerial votes. The deliberation continues to the other agenda of the House before it was adjourned until further notice.